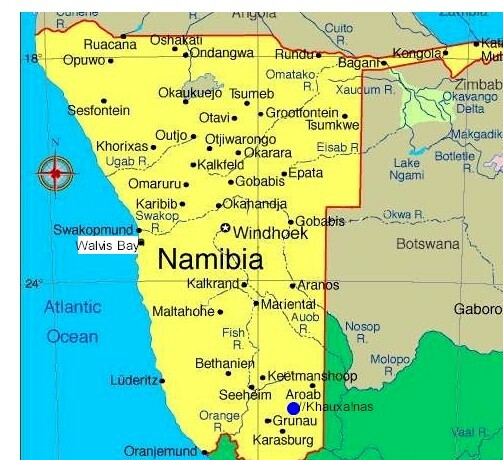 Location of Wabi Lodge: This leading International lodge is situated in the heart of Namibia. The Ranch is located at and on, more than 7000 ha, the impressive Waterberg Plateau and inhabits rare species like White Rino, sable, Hippo, Roan, Red Lechwe and many more that roam the wilderness. Activities at Wabi: On request hosts organize hikes trough the cliffs of the Waterberg, also as a free service to clients. The evergreen garden with its shady trees and relaxing pool area, invites you to take a rest and enjoy the sights and sounds of the African bush. 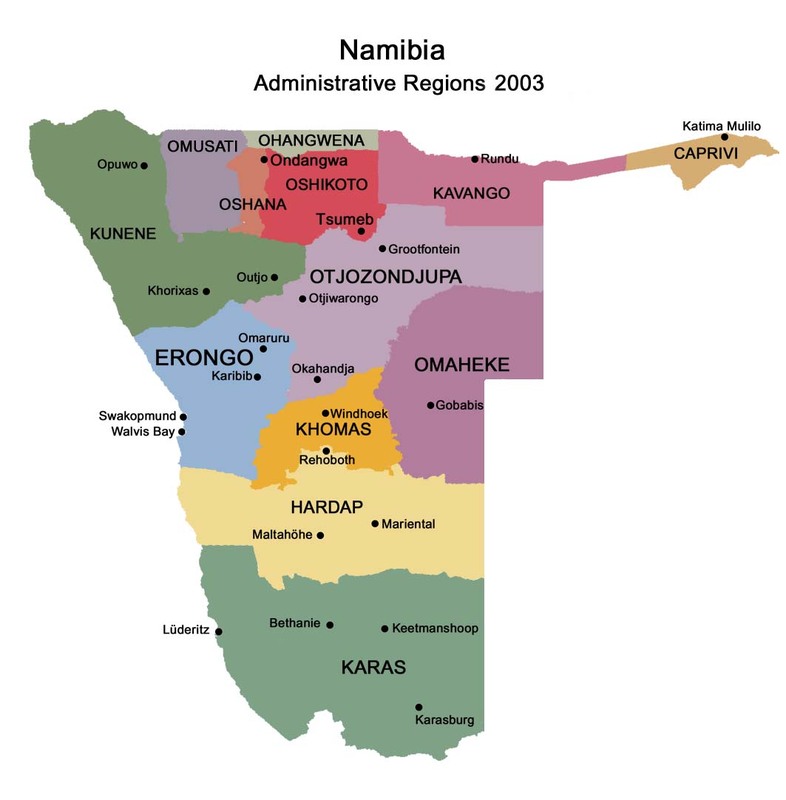 WABI, encased in awe-inspiring vistas will leave you pondering the majestic nature of Africa. With the renowned Waterberg Plateau as a backdrop, find yourself encased by the abundance of wildlife that is resident on this pristine, privately owned game reserve. Whether you are enticed by the mesmerising grunt of the Hippos or enchanted by the elegance of the Sable, the stage will be set for an unforgettable African Safari. The Wabi Lodge is caressed by cascading foliage and nurturing trees that will provide a haven for you to retreat to after the days activities. Whilst you relax at the pool, be engulfed by the landscape that appears to extend into infinity and morph into a fiery pageant as the sun bids the day farewell. Comprising of 5 bungalows with en-suite bathrooms and modern amenities, both accommodation and cuisine reflect the Swiss heritage of the hosts, Mark and Christine. Thus allow yourself to be submerged in the spirit of a true African Safari.